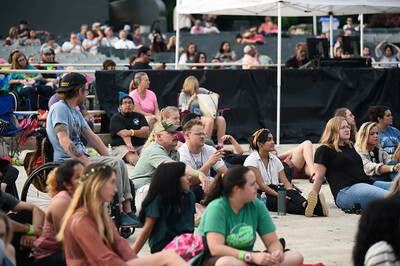 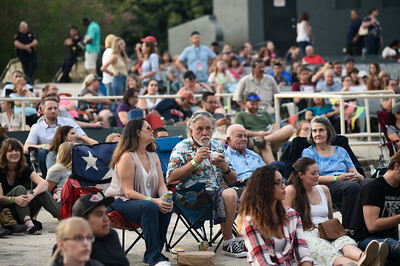 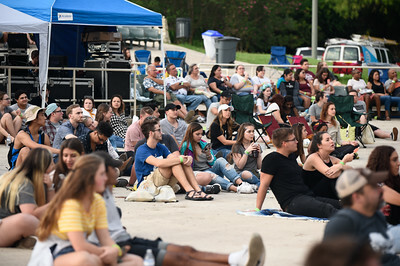 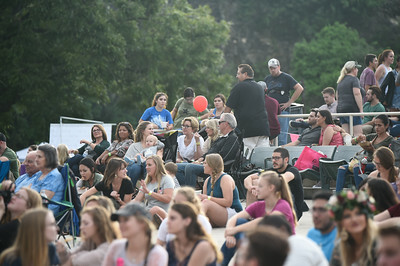 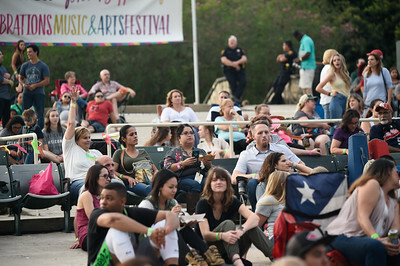 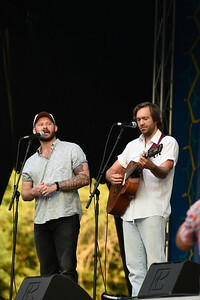 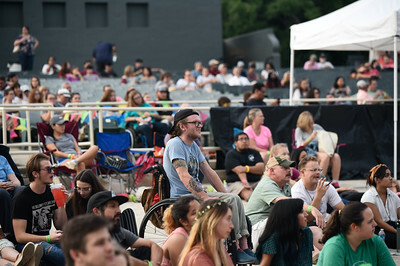 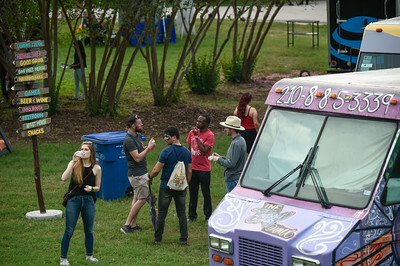 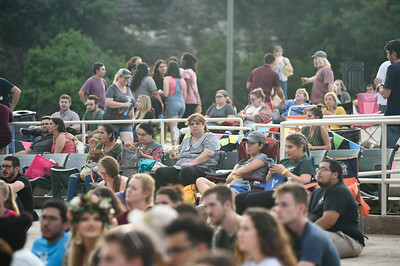 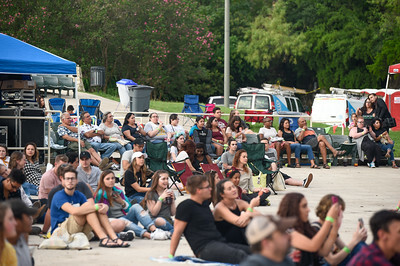 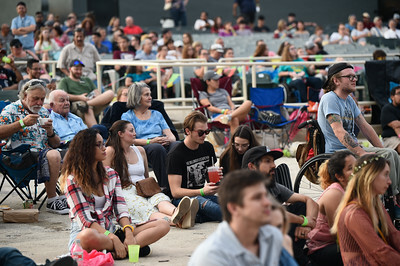 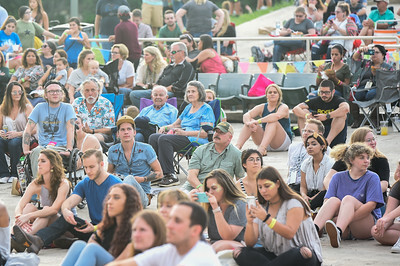 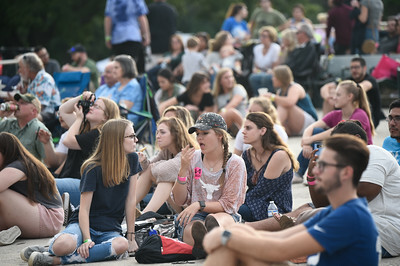 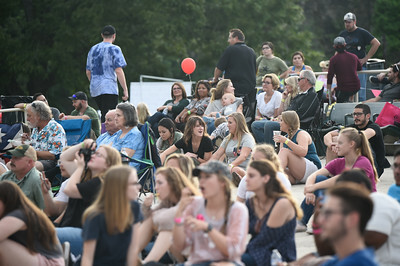 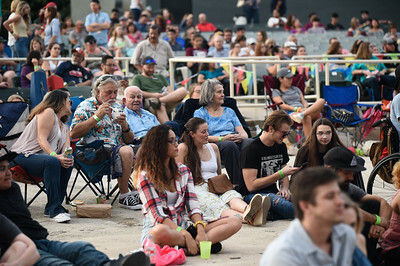 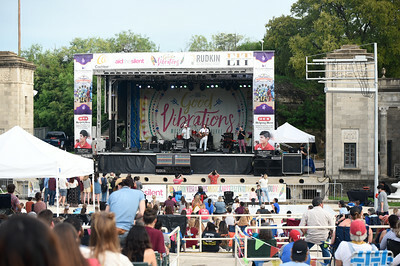 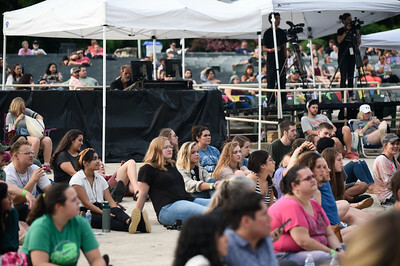 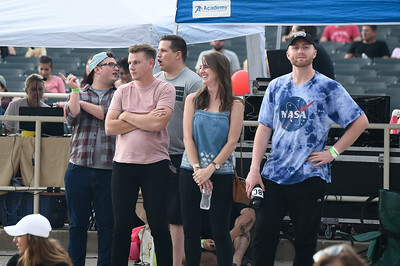 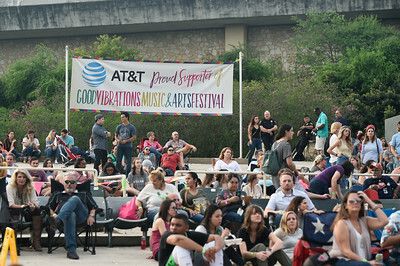 The Good Vibrations Music & Arts Festival II, an outdoor festival for all ages with artisan’s & vendor booths, crafts, games & food trucks, brought to the stage eight day of fun and music at the Sunken Garden Theater San Antonio, Texas Sept. 29, 2018. 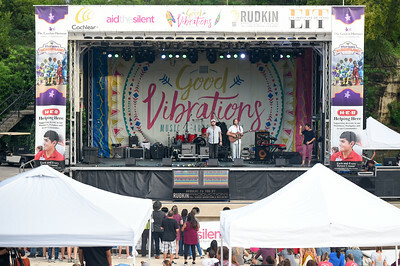 Good Vibrations Music & Arts Festival (GVMAF) is an all-day affair, which was inspired by a dream of inclusion and equality for all. 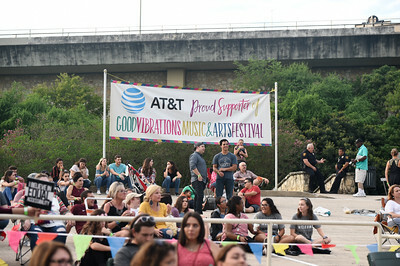 This fun-filled day isn’t just a good time. 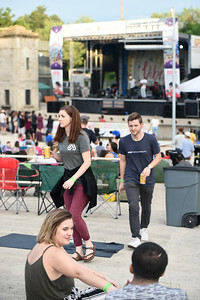 It is an event with a cause. 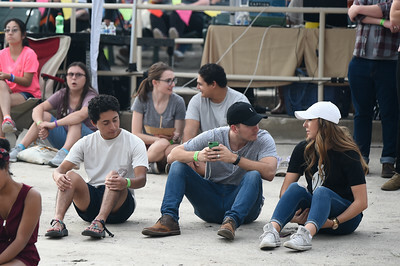 The benefiting nonprofit, Aid the Silent, is a Texas-based organization with a mission to break down barriers associated with hearing loss and is a tribute to our deaf/hard-of-hearing friends.